In the above joint space control schemes, it was assumed that the reference trajectory is available in terms of the time history of joint positions, velocities and accelerations. On the other hand, robot manipulator motions are typically specified in the task space in terms of the time history of end-effector position, velocity and acceleration. 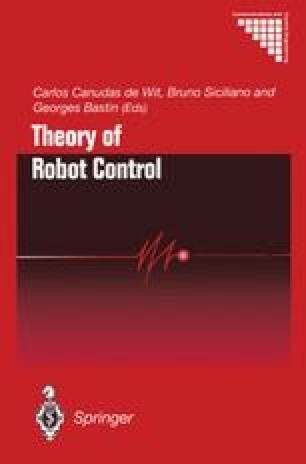 This chapter is devoted to control of rigid robot manipulators in the task space.